I mentioned here about how curious I was about the new Make Up For Ever Ultra HD Foundation sticks ($43.00). So I finally went to Sephora to pick up a few things and had a chance to swatch them. The first and most apparent thing I noticed was the color difference. I don't think it's a surprise I thought since some of the colors correspond to the HD Foundation (178), I would match the same shade... not the case. The shade 178 (Y535; Y for yellow undertones) seemed to be a lot darker on my skin. I'm closer to a 180 (R530; R for red undertones) in this product. Shade 177 is a lot lighter than I thought it would be; I'm guessing this shade is for the more olive-toned folks out there. 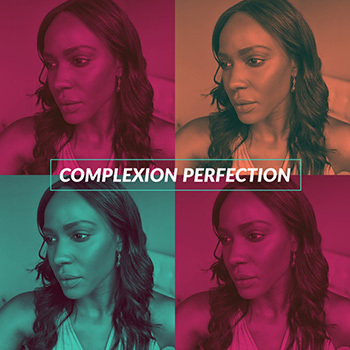 I think these will work for most dark skin tones but I was really surprised to see only two true shades for deep and dark skin tones. I like the idea of a foundation stick because you essentially use it on your problem spots and blend out. I don't see myself using this all over my face. Make Up For Ever says it's good for contouring as well. Another thing I noticed is that these are not matte. I typically prefer a matte face and I really doubt you can achieve that with these. You'll likely have to use a powder. These kind of just stay dewy. I'm also wondering how long it'll take to run out of these with everyday use. Foundation or foundation stick? 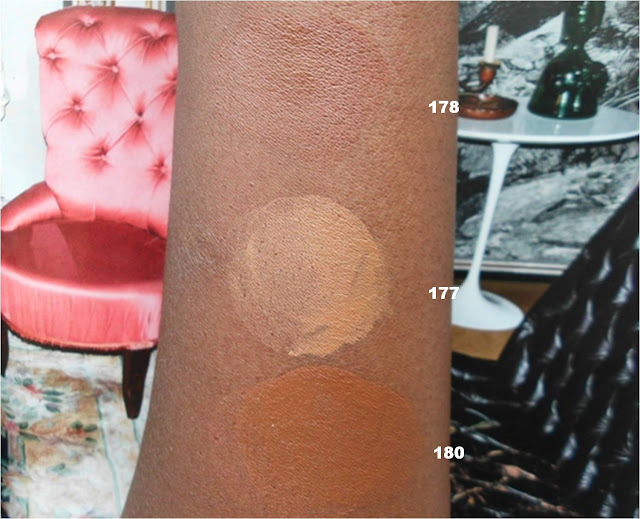 They are both the same price and there is more diversity in the Ultra HD Foundation (40 shades!) so I think that'll be the best bet.